The H2H2H Foundation was chartered as an “International Foundation Established for Charitable Purposes” in June, 2015. Its Founders were a like-minded group of transportation industry professionals who saw an opportunity to pool their resources and donate their time to positively impact the delivery of public transportation services throughout the world. Because several of our Founders were born and raised in Latin America, we determined we would place a special focus on developing nations in that corner of the globe. The Board of Governors, comprised of our Founders and other key donors and supporters, constitute our key oversight group. The Governors provide the Foundation with its overall direction, vision and mission. The resulting focus of the Foundation emanates from our governing legal body, the H2H2H Foundation Council. Appointed by the Board of Governors, the Council is tasked with operating and administering our charter within the legal boundaries prescribed by the Founders and the various countries within which we operate. 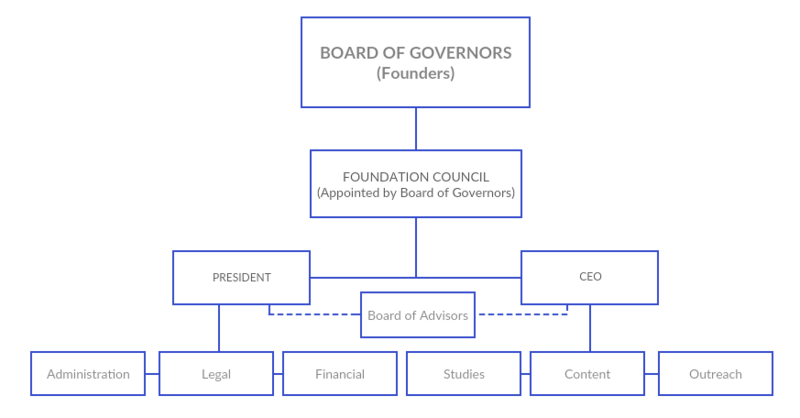 The Council works closely with the Foundation’s management team comprised of its President, who supervises the administrative, financial and legal activities of the Foundation, and its Chief Executive Officer (CEO), who is responsible for outreach, the generation of content and the performance of studies. The President and CEO are supported by a volunteer Board of Advisors. These individuals are practicing transportation professionals who provide cutting-edge, real-life input from their respective areas of expertise. Our website Curators are vital to our outreach. You’ll find several industry specialties on our website: Parking Management, Transportation Demand Management, Automated Traffic Management and Intermodal Transportation Management. For each specialty we will deploy a volunteer Curator – a subject matter expert – who will coordinate the gathering and dissemination of content and outreach to that industry. 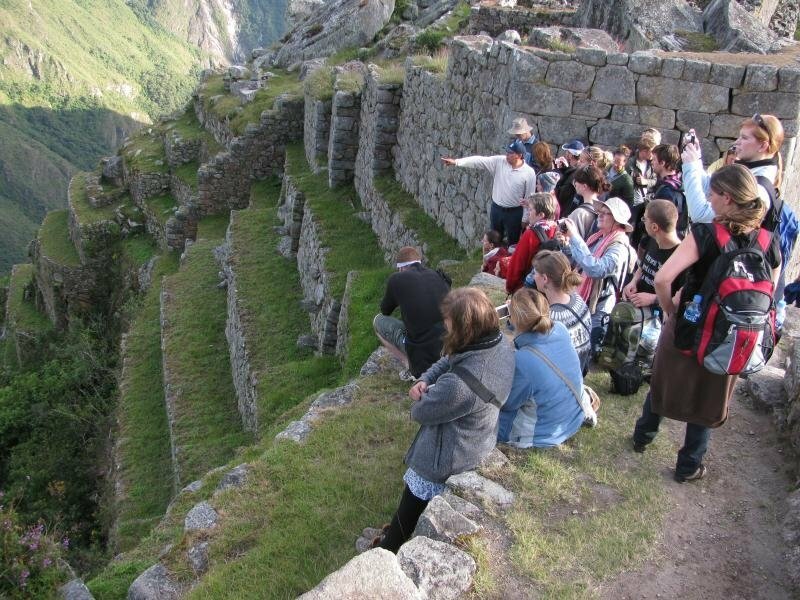 We are always looking for Curators, especially those who enjoy networking with fellow professionals and enjoy writing. Being bi-lingual is a huge plus! Delivery of other, non-website-related, professional services – such as studies, surveys and reviews – are performed both in-house and through our network of Affiliates. Our Affiliates are experienced, skilled professionals and/or firms with whom we have worked in various capacities in the past.